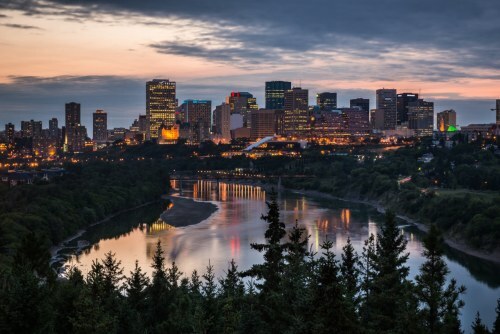 New Leaf has dropped the price of their fall and winter 2016/2017 flights from Kelowna to Edmonton, Alberta down to an incredible price of $111 CAD roundtrip including taxes. 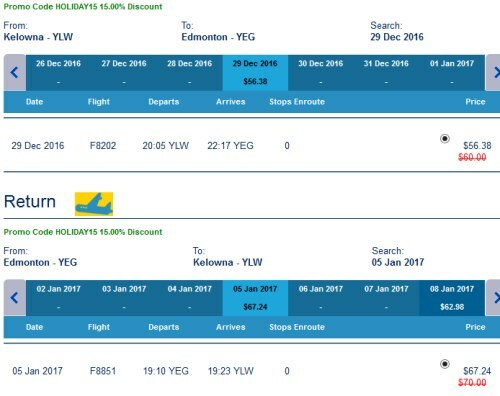 This is a new record for the cheapest roundtrip flights between Kelowna and Edmonton. There's even currently Christmas and New Year's flights available for just $12 to $21 more. Those same Christmas flights are currently priced at over 3X as much by both Air Canada and WestJet. 3. Search for a flight from Kelowna to Edmonton, Alberta. Try dates between October 2016 and April 2017. Numerous date combinations are available.